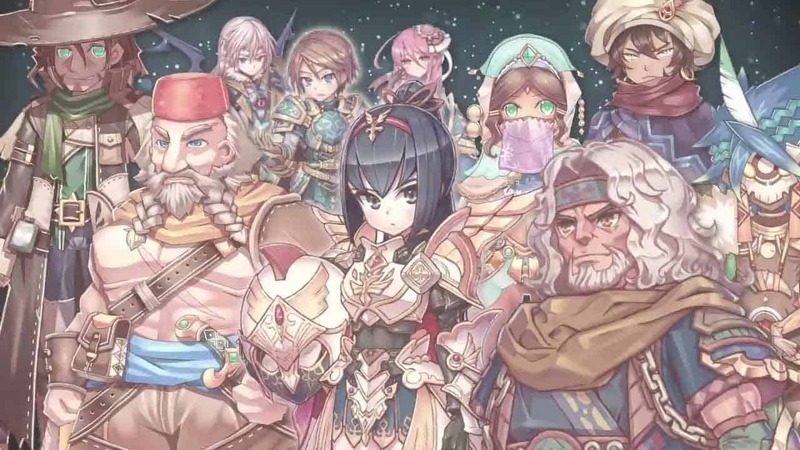 Aeria Games today announced that the Closed Beta for Twin Saga is officially underway as members of the Founder’s program were sent invitations today alongside a brand new producer’s letter. Access is currently only available to those that have purchased a Twin Saga’s Founder’s Pack on the official website but it is possible that developers Aeria Games will invite more players as the beta progresses. In the new Producer’s Letter Aeria Games go over a number of topics currently in hot discussion within the community.